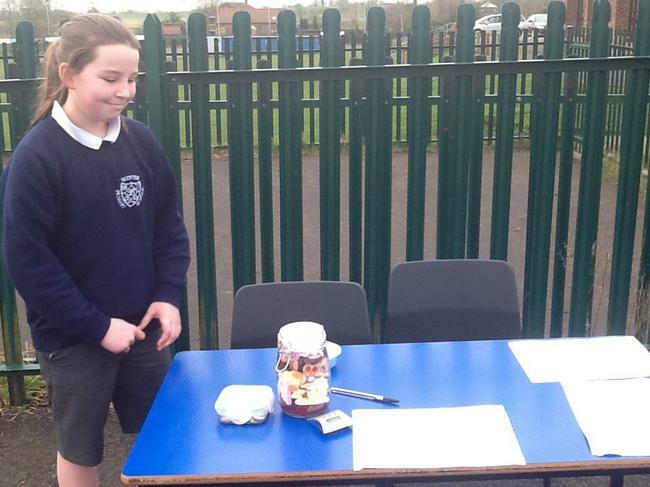 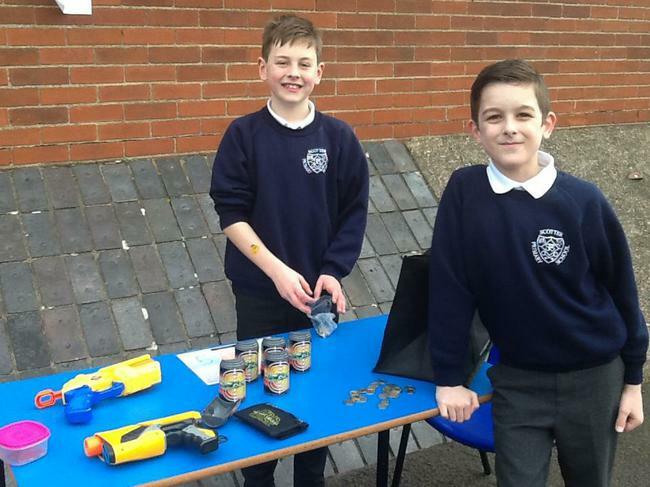 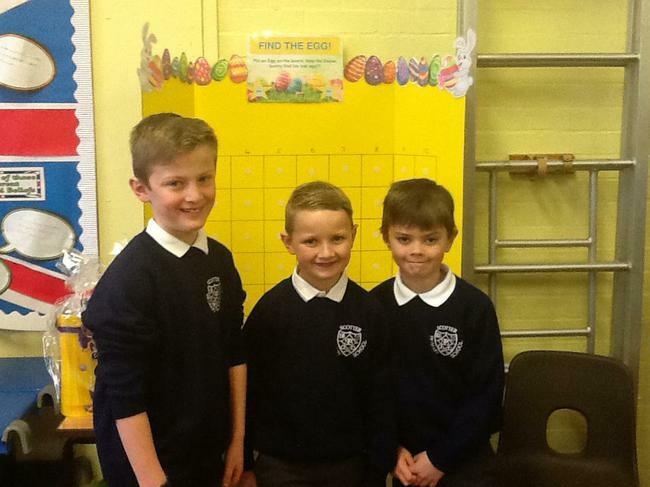 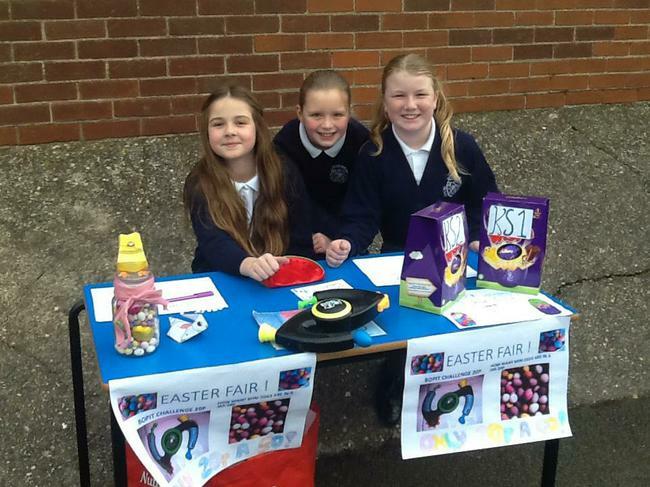 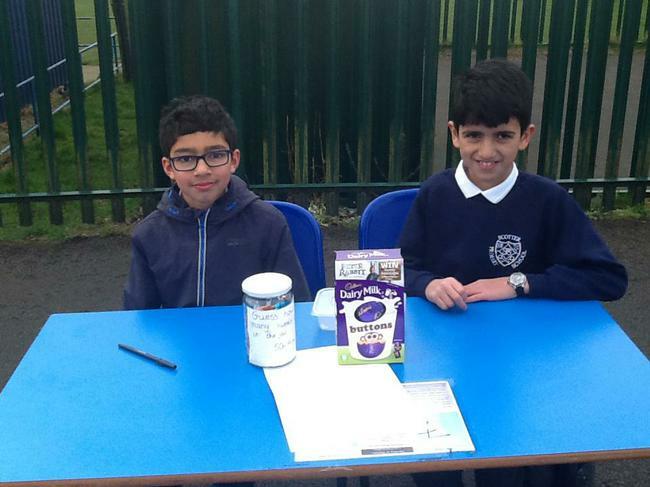 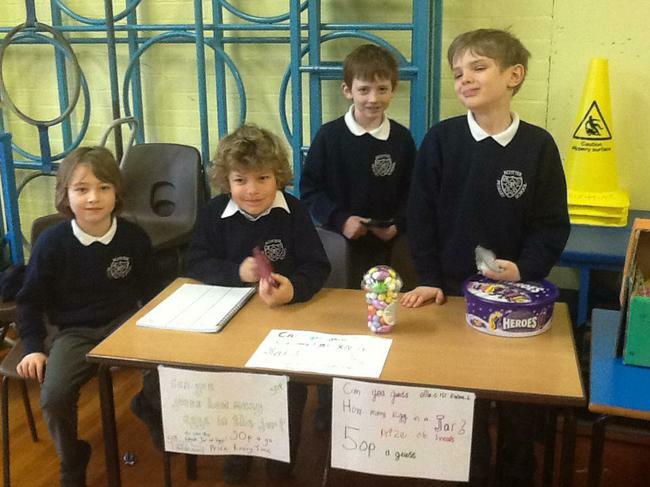 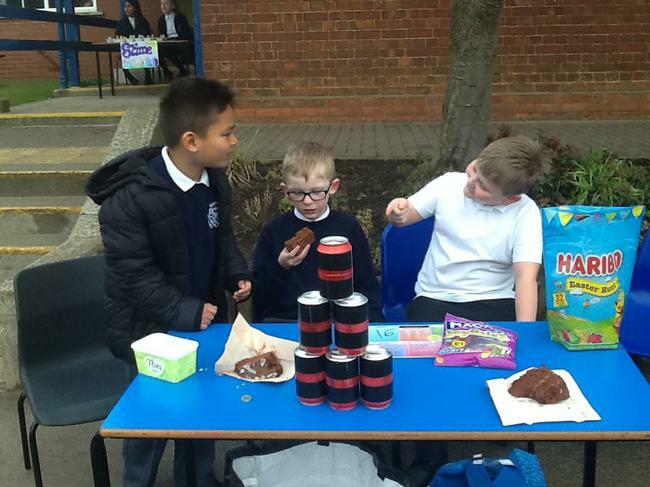 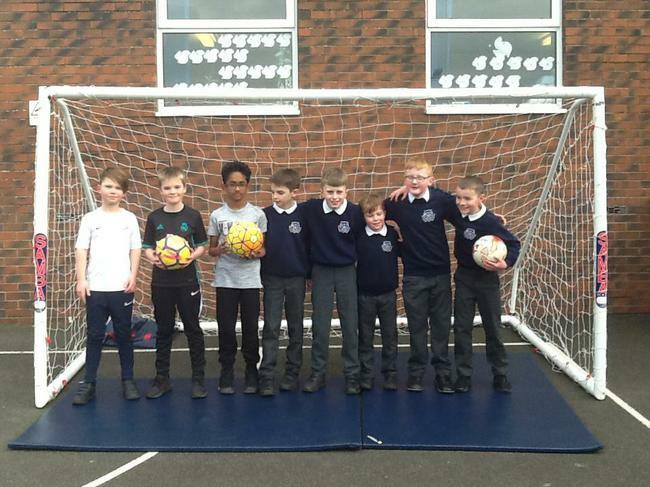 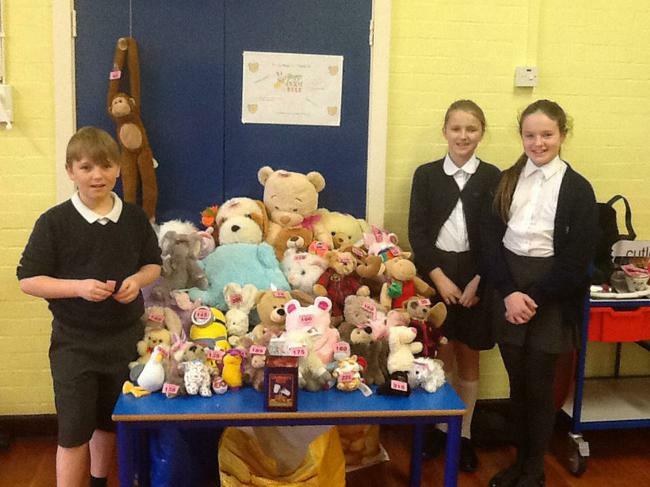 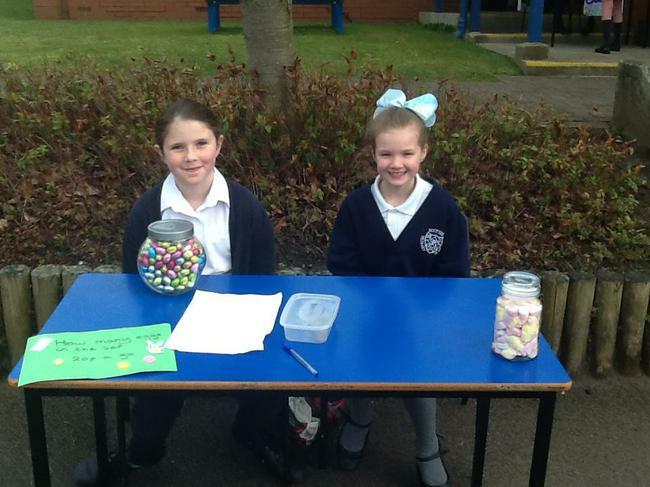 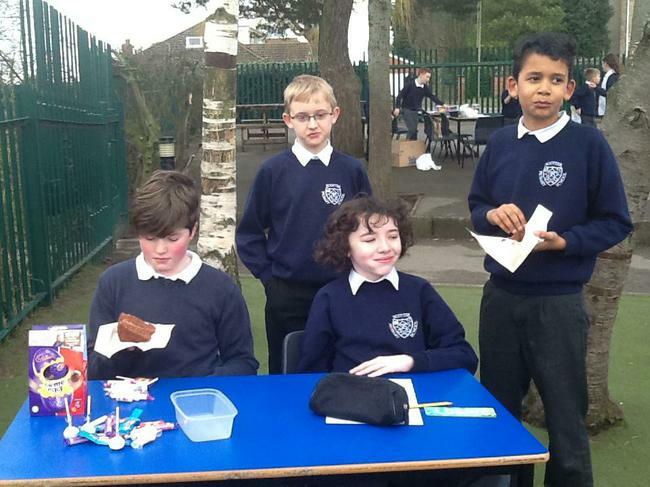 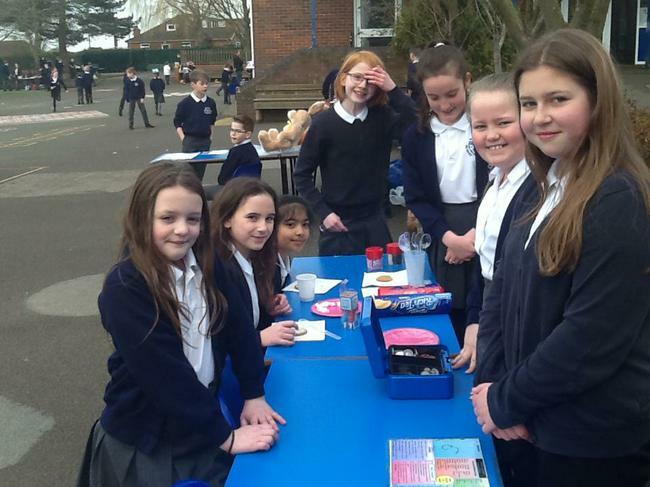 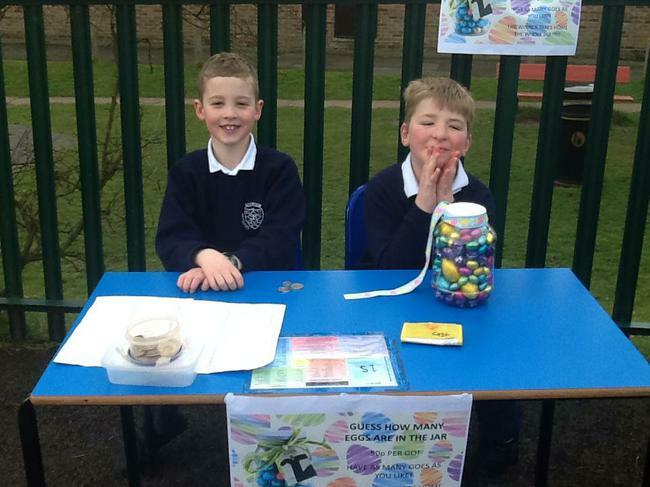 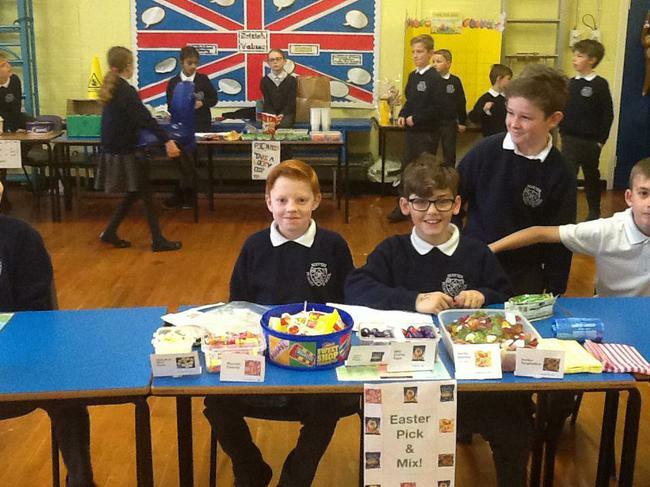 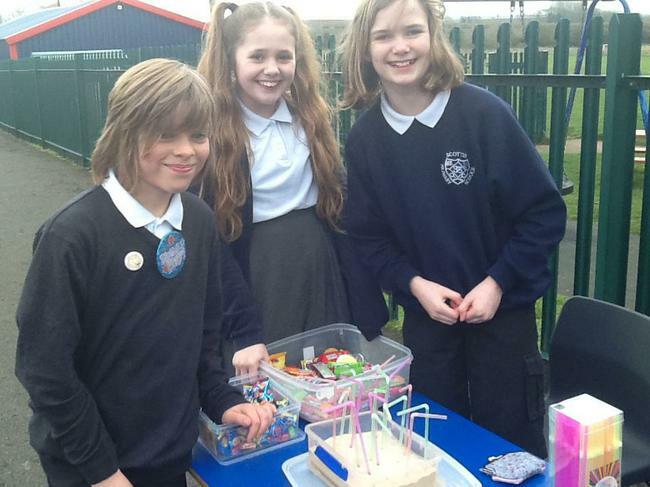 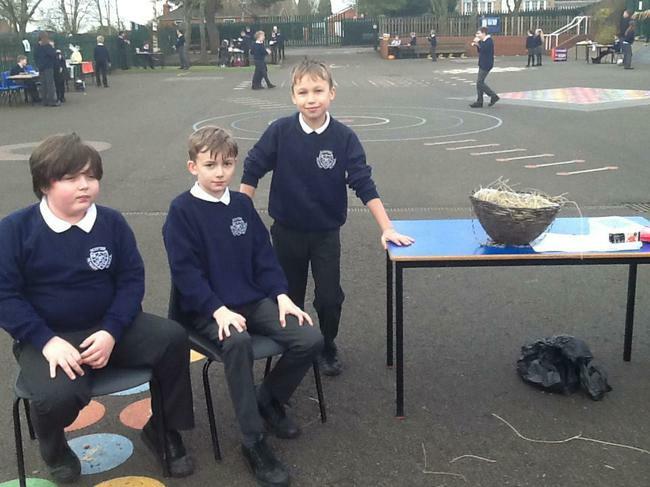 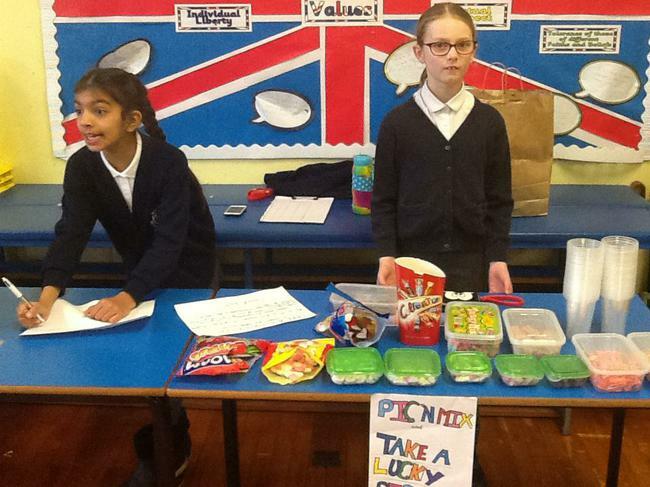 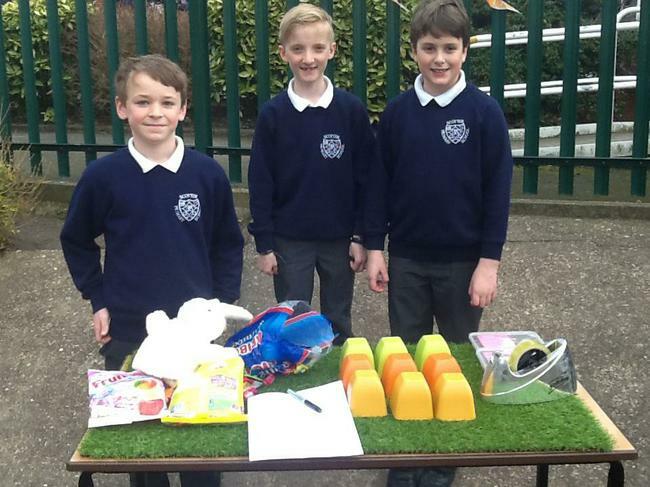 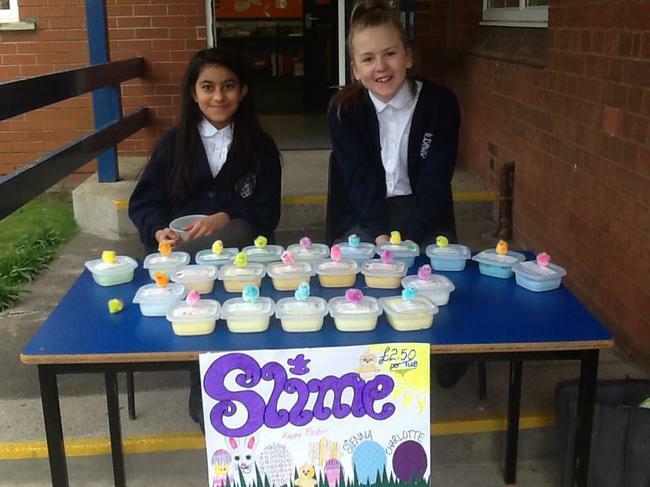 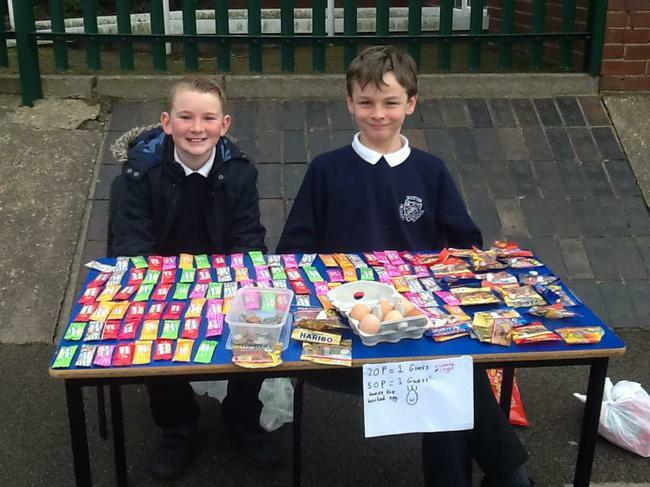 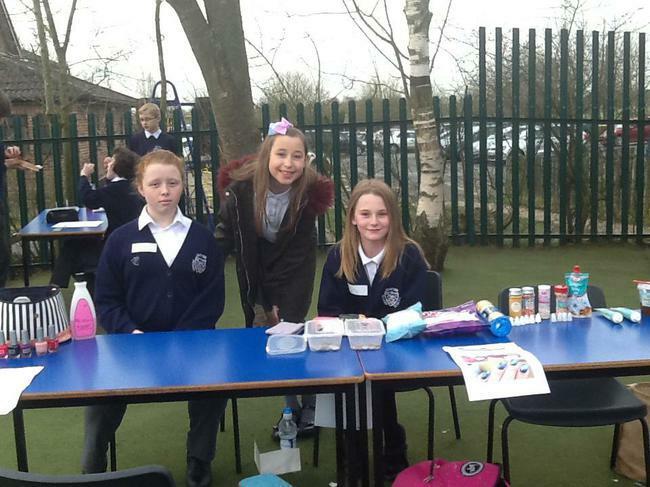 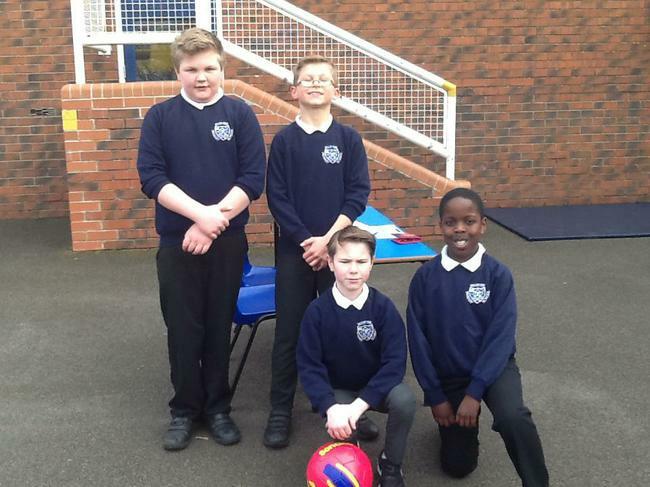 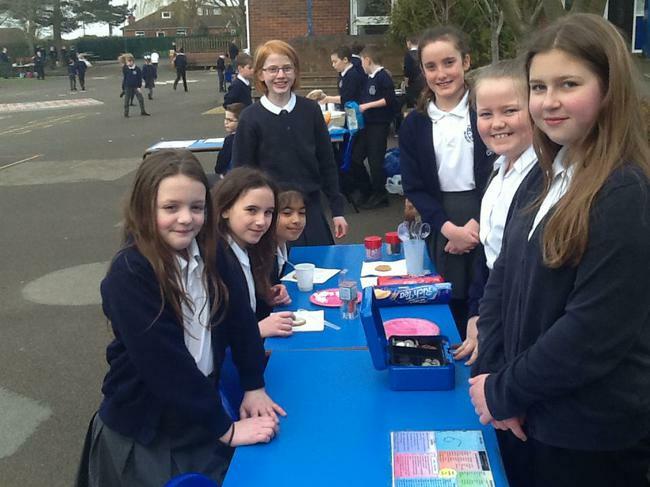 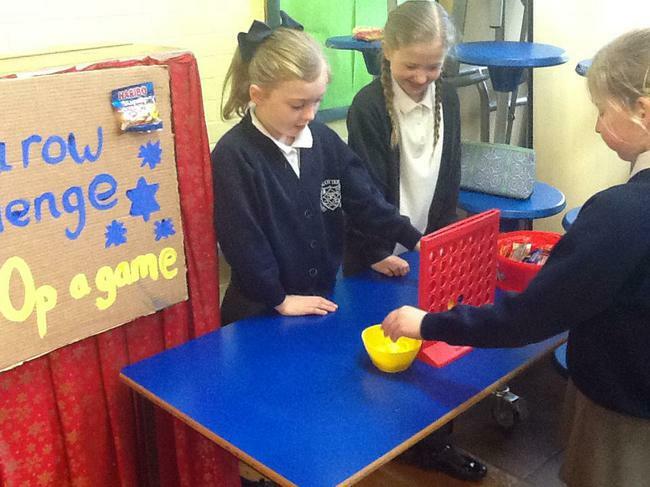 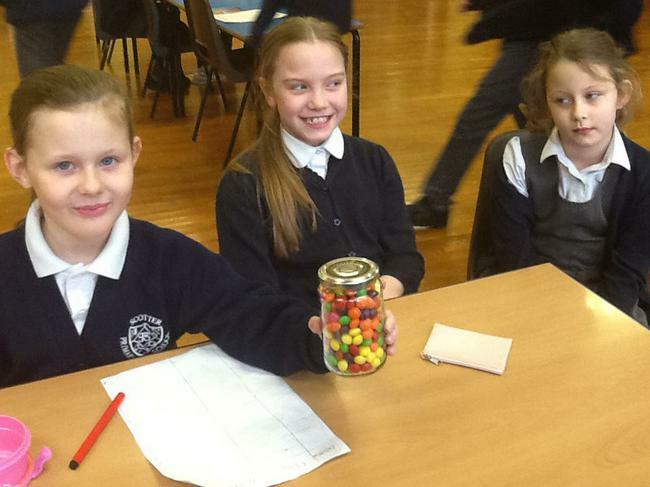 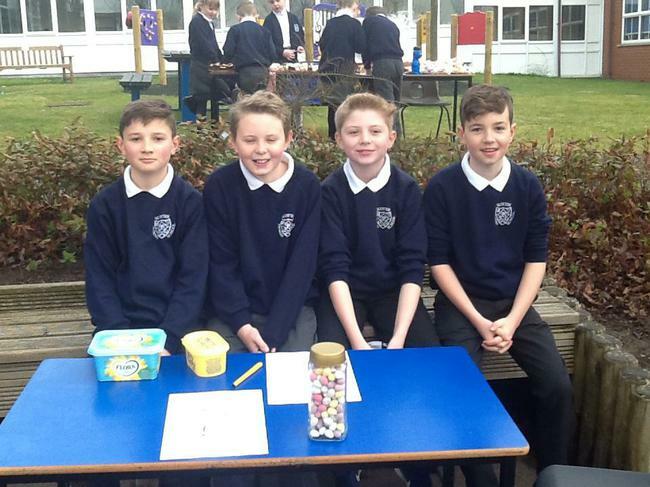 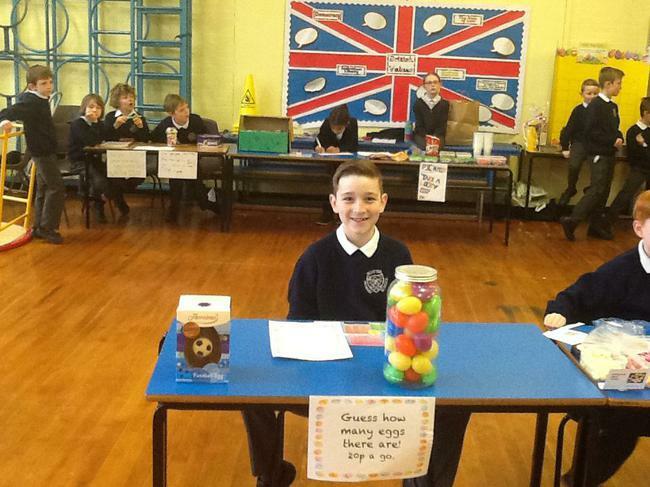 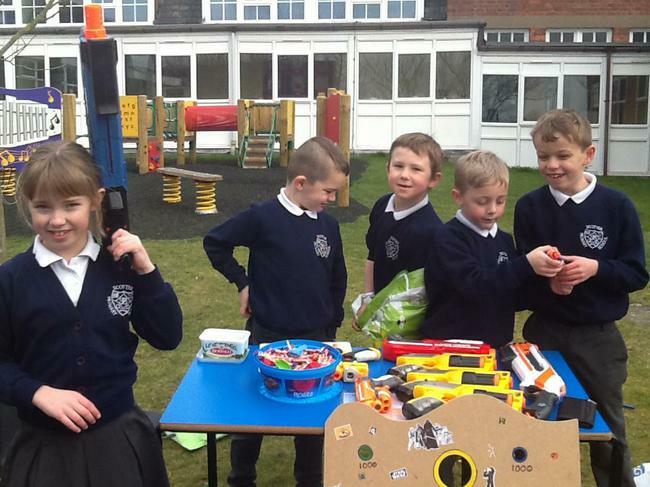 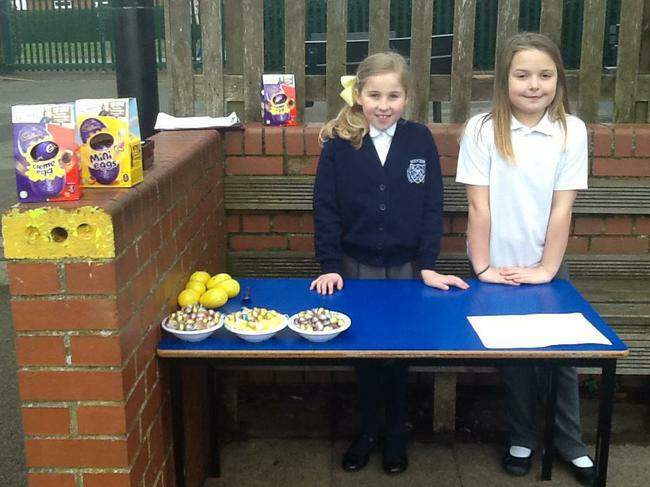 On Wednesday 28th March we held a Spring Fair in the playground and hall. 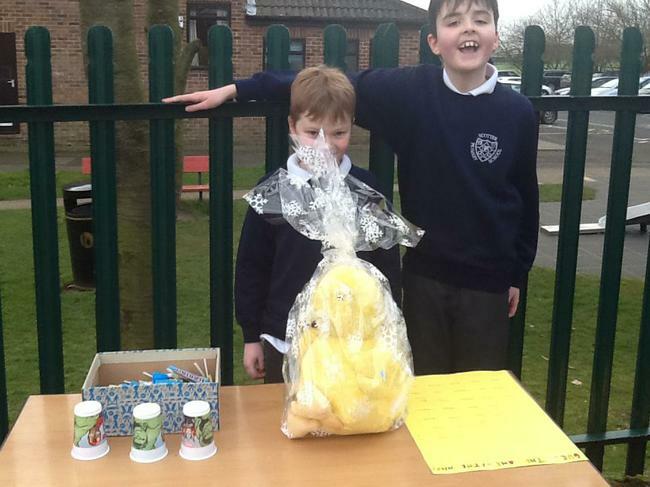 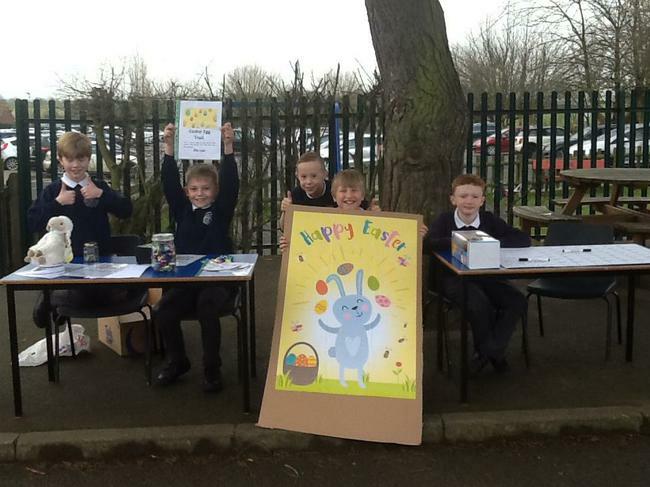 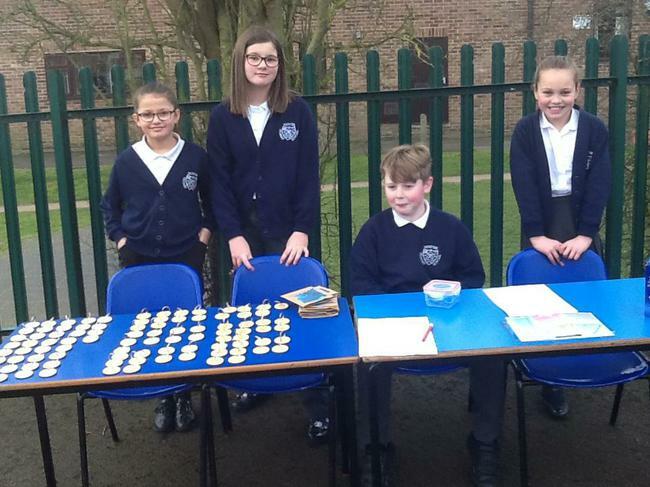 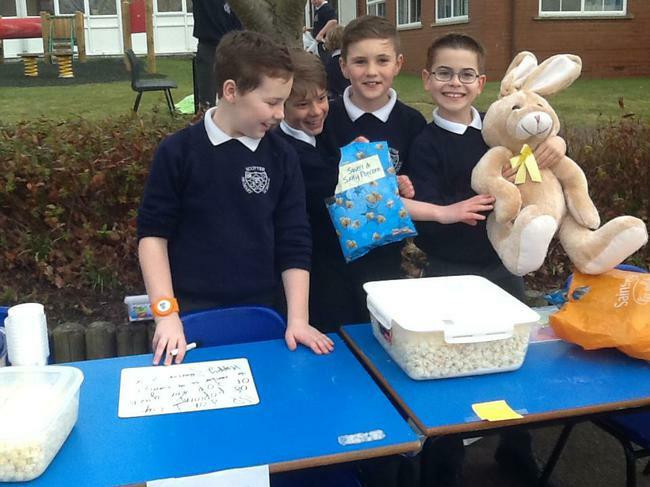 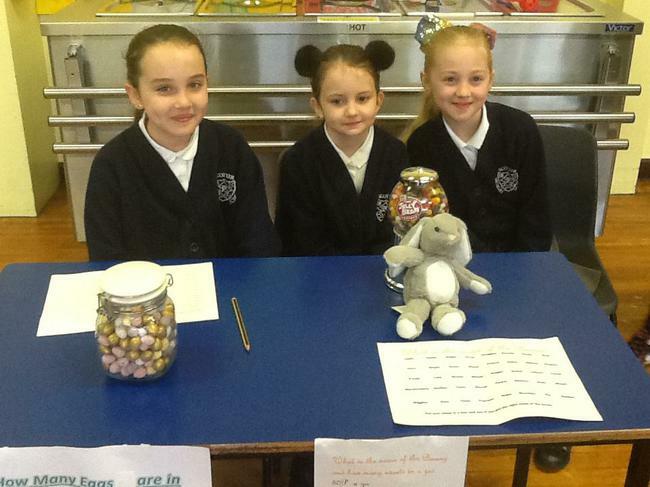 The children ran their own stalls and came up with some fantastic ideas such as lucky dip, guess the name of the teddy, cake stalls, biscuit decorating, guess the eggs in the jar, egg decorating and much more! 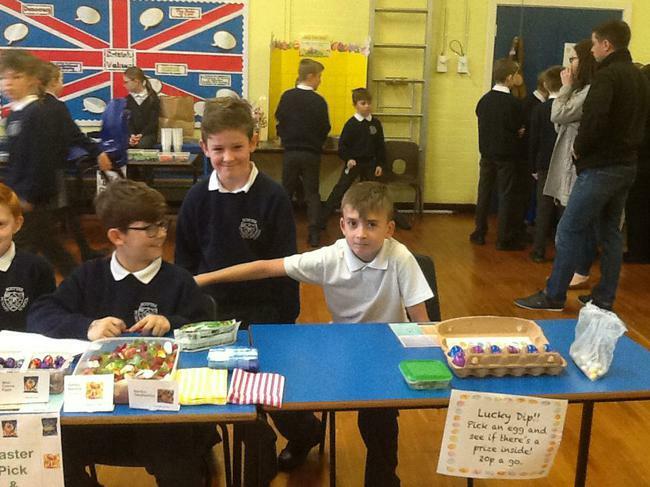 Thank you to everyone who attended the fair. 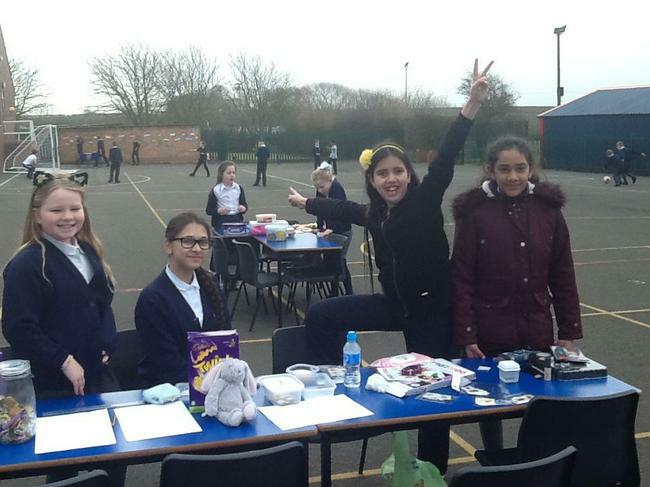 Altogether to fair raised £1,337!